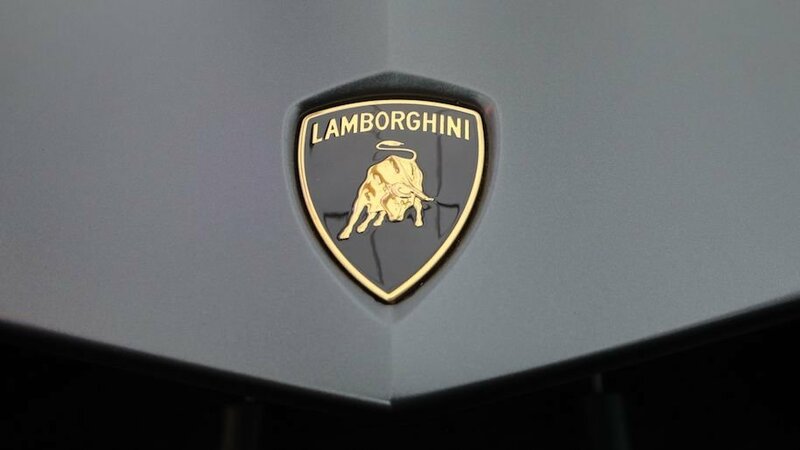 The LB48H, as Italian supercar company Lamborghini calls it, is a precursor to the Aventador replacement, which is expected to debut around 2020. But getting your hands on one will not be easy. In addition to the hefty $2.5 million price tag, it’s speculated only 63 of the hybrid supercar will be built. If the Lamborghini LB48H looks familiar to you, that’s probably because it is. The car company modeled it after their very popular Terzo Millennio concept, which was released in late 2017. However, don’t expect to see a fully electric Lambo anytime in the near future. Lamborghini’s Research and Development Director Maurizio Reggiani says the technology won’t be available until at least 2026. As for seeing the hybrid LB48H in person, TheSuperCarBlog says to expect showings in both New York and Tokyo at upcoming car events. Although, Lamborghini has yet to confirm. For years, there were rumors Lamborghini would navigate away from naturally aspirated V10 and V12 engines. This was due to government-mandated emissions standards. Most expected the change to come in the version of turbocharged V8s, not a hybrid system. Yet, that’s exactly what Lamborghini showed off during a recent appearance at a private event held in Italy last week.